The thrill of indoor skydiving is something all ages can enjoy, making this Perth experience the perfect gift for that upcoming occasion. 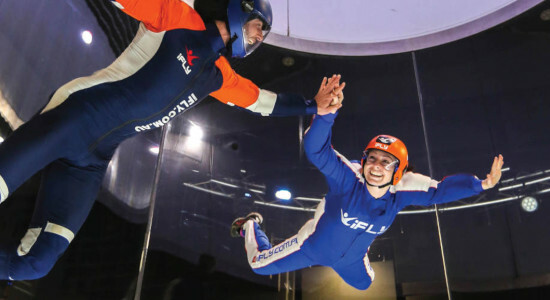 Be it a birthday, anniversary, graduation or annual holiday, if they unwrap an indoor skydiving voucher they'll have a hard time wiping the smile off their face. There is a range of different gift options to purchase; an intro pack, high pack, plus pack, fast-track pack and family and friends pack. Browse the five different gift options below and purchase a voucher online today! 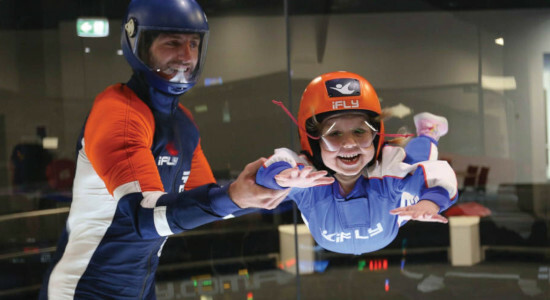 This iFLY Indoor Skydiving Intro gift voucher is a great gift idea for first-time indoor skydivers living in Perth. Check it out & buy it as a gift here! Looking for an epic gift in Perth? Then this iFLY Plus gift voucher is the way to go! Buy a gift voucher for this indoor skydiving experience online today! Shopping for the ultimate family-friendly gift? 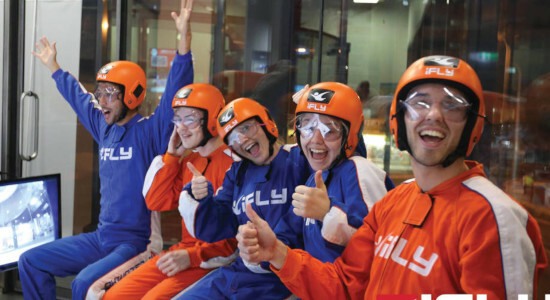 Then this family and friends package at iFLY Perth is the top gift pick! Buy a gift voucher online today!